Will Stronger Laws Reduce Drunk Driving? You are here: Home / Car Accident / Will Stronger Laws Reduce Drunk Driving? The laws regarding drink driving have become increasingly stringent and recent studies have looked into whether these extra measures have been effective in reducing the number of DUI related accidents on our roads. Drunk driving laws are nothing new. They’ve been in place in one form or another in the US for over 100 years. When the laws were first brought out, there was no way to measure the level of alcohol in the blood but in more recent years, drivers can be tested and the amount of alcohol can be deduced. This means that levels can be set to determine whether a driver is under or over the legal limit and by exactly how much. Recently, a study was undertaken by researchers at the Boston University School of Medicine. 84756 DUI accidents that resulted in a death were studied, all of which had happened between the year 2000 and the year 2013. The study also looked at the particular drunk driving policies of the area in which the accident took place. Over 50% of the drivers involved had some amount of alcohol in their system. 47.6% of deaths occurred on a Friday or Saturday evening (or the early hours of the following morning). 46.3% of fatalities were the driver of a vehicle involved, 43% were passengers and 10% were pedestrians, cyclists or people sat in stationary vehicles. In 28% of the accidents, the driver was over the legal limit. A huge 80% of the accidents in which a passenger was killed involved a young driver (under 21 years of age). In areas with stronger policies, there were fewer accidents. For every ten point increase in the strength of the policies, there was a 9% reduction in fatalities. So it would seem that stronger policies actually do deter people, and reduce the number of DUI accidents on our roads. Of course there will always be people who don’t adhere to the laws, but stronger policies may be a good step forward in reducing these tragic events. There has been an increase in claims for compensation by victims and their families against drunk drivers. 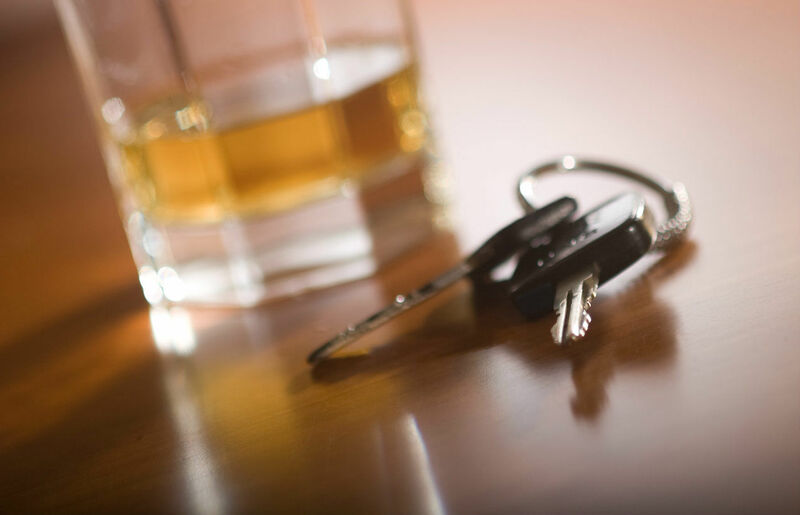 It is important for victims of drunk driving accidents to contact a lawyer and make a claim for compensation. If more people are prosecuted, and more people have to pay out large damages, perhaps this will also reduce the number of accidents due to drunk driving. When these accidents result in a tragic loss of life, anything that can be done to reduce this even by a small amount should be done. If you or a loved one have been injured in a St. Louis drunk driving accident, contact our legal team at (314) 361-4242 for a free case evaluation.